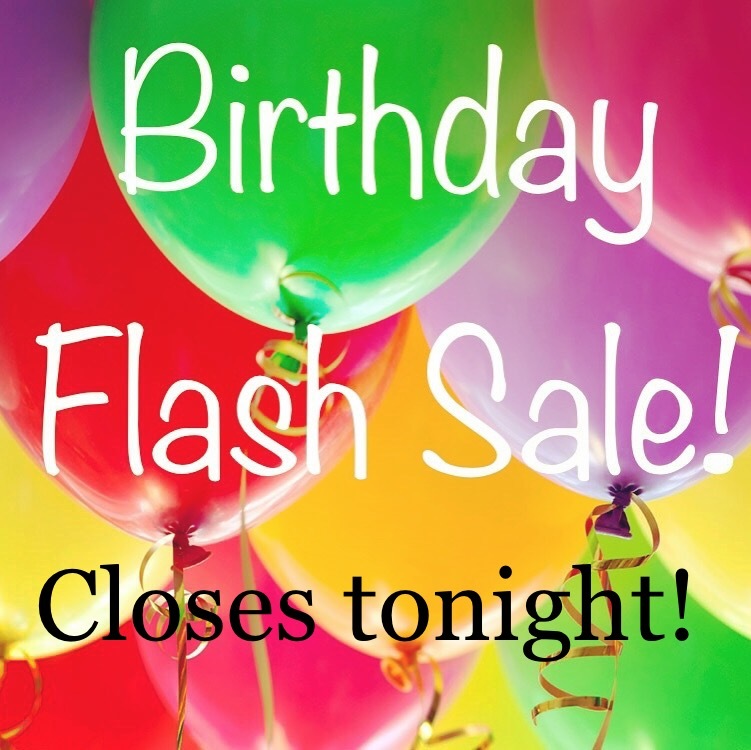 Annual Birthday Flash Sale ends tonight! ALL sessions, packages and items (books, crystals, etc.) are either 33% off or $33 off!! Heck we even have a Reiki class for $33 off - and we never discount that! Like I mentioned earlier, it's a rare time right now. For single sessions (that you want to schedule now) (healing sessions or alignment coaching), enter code: "HB33" and get $33 off the regular prices. For single sessions (that you want to gift or complete within the next 90 days), simply choose 'Gift Certificate' and whichever session you would like to have. Then enter code: "HB33$" and you will receive $33 off the price, but you won't have to schedule it right now. These can be for yourself or another person. For items in our healing store (crystals, books, affirmation cards, etc), enter code: "HB33%" and get 33% off the regular price!! This flash Birthday/Full Moon/Retrograde sale will be ending at 11:59pm MDT on Thursday, 4/13/17. Also, remember, ash that we already have $33 off the 2017 Online Reiki Course going on now until Sunday, April 16th, at 11:59pm MDT. Click here, and enter "late33" in the coupon area of the Registration form and you'll get the $33 off your tuition. Today's a powerful day! It can set the intention for the next NINE YEARS!!! What will you do with it?? Chaos + Centeredness = ?? Can you have both chaos and feel centered at the same time? Right now in our world we are experiencing upheavals back to back. We have barely recovered from the last one and next thing you know another one comes to our awareness. Click here to read more and find out about our July Special. This is the final time you will be able to see these rates before they transform. It's my birthday today and I'm gifting YOU some amazing deals! Come and grab them! Today ONLY! They end at 11:59pm MDT on Monday, April 11th, 2016!